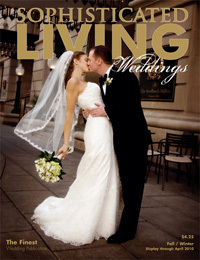 Another issue of TOPS Weddings Magazine hit the newsstands today and I am honored to once again have the Lexington publication featuring a wedding of mine. 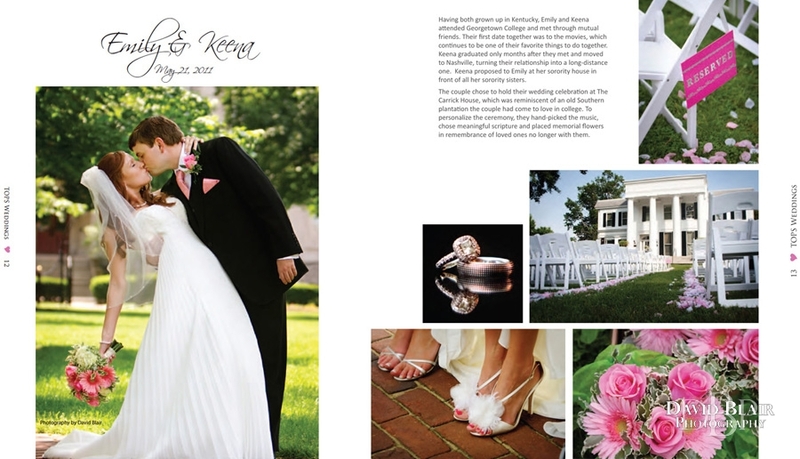 The magazine gave a six page spread to Emily and Keena’s stylish Lexington Wedding at the Carrick House. 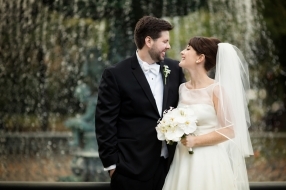 They chose to tie the knot in the heart of Lexington at this historic venue which now has added a large ballroom with floor to ceiling windows behind the elegant mansion. Keena had been a member of the bridal party in a previous wedding I had photographed so it was among friends. After sharing their vows on the front lawn, the party moved to the reception hall which maintains the class of Carrick House, while being all together modern and contemporary. I loved Emily’s use of bright and flattering colors, sprinkled about the event flawlessly. 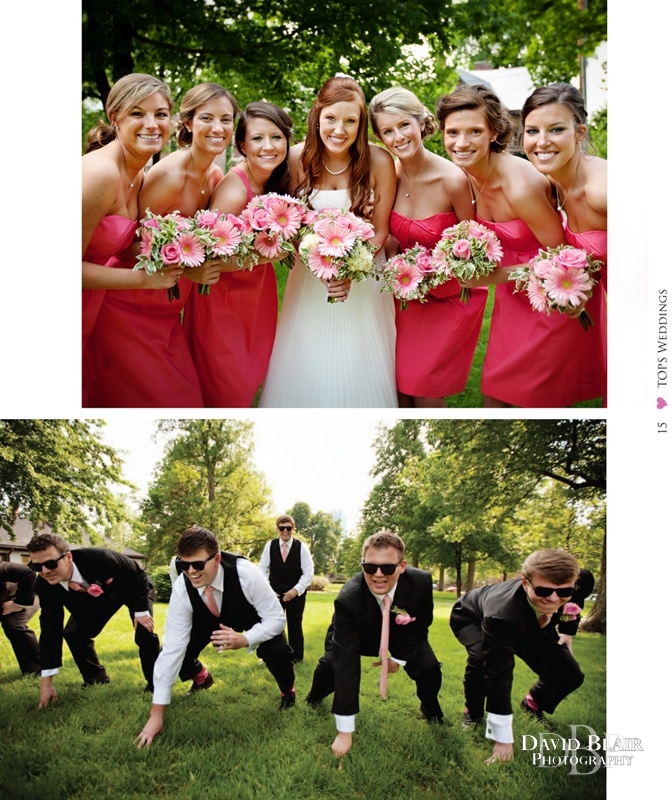 Emily and Keena are an energetic couple and their playful bridal party made the day that much more entertaining. As if the dance party at the reception was not enough the fraternity and sorority friends all headed back to the Griffin Gate Hotel for a late-night after party. It was a fabulous wedding from start to finish and everyone in attendance certainly have a great time. You can see more photos of Lexington weddings and engagements by clicking the images below. 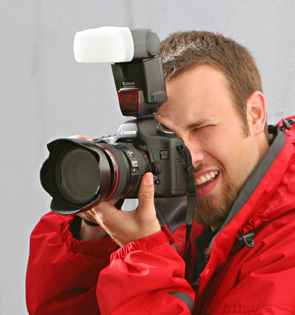 David, that looks great! Thank you so much for entering us in this, I am so glad that your amazing work can be seen in Lexington. Hope all is well!